Mr Coddington, Thanx so very much for Your reply, I’m from the lower Eastern Shore, Worcester County which before the advent of the Mason/Dixon Line was Somerset County. Rev David Briddell and Dr Clara Small ( Salisbury University) have done intensive study and have published papers/ documentaries regarding this area. 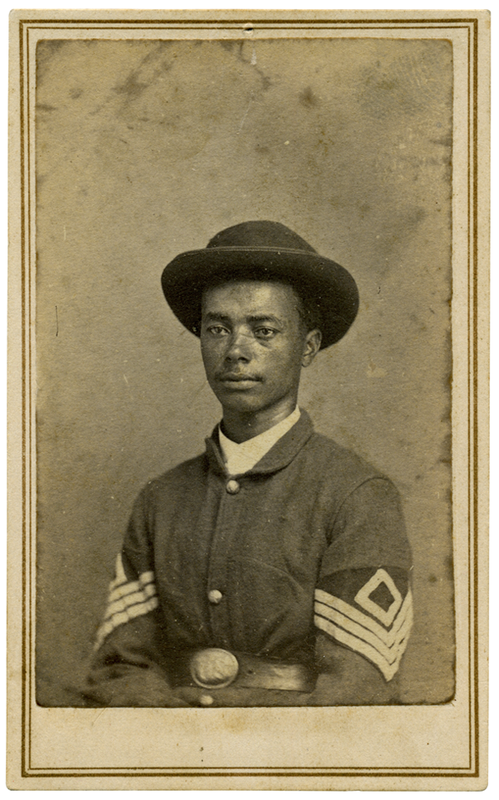 Isaiah Fassett was also a Civil War veteran of some acclaim and hopefully has been across Your desk. 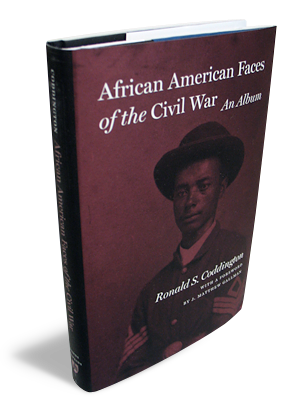 With HTubman being from just 60 miles away in Cambridge it has been documented that some of her first Passengers were from this area. Geographically You can see just how that came to pass. Also of note, the Rev Dr Charles Albert Tindely, the Great Hymn writer was born and raised here in Berlin/Worcester County. I truly believe that a brief investigation of this Lower Eastern region may yield other Civil War informational artifacts You may find connective and hopefully pertinent to Your disquisition. Thanx again.